Karl Urban is ready to return for another Star Trek movie, and he’d like to explore a little-known side of Dr. McCoy’s life. 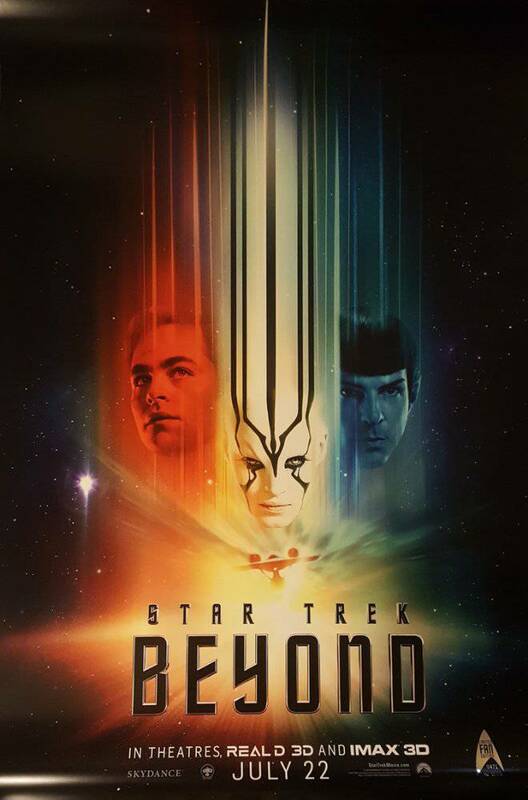 The status of Paramount’s sequel to Star Trek Beyond is still in question. Not much has been said about the fourth Star Trek reboot movie since it was announced ahead of Beyond’s disappointing opening at the box office. However, Urban says he and the rest of the cast are hoping the sequel will be made. As for what Urban would like to do with his character, Dr. Leonard “Bones” McCoy, in another movie, Urban actually has something in mind. McCoy was revealed to be divorced in 2009’s Star Trek, where Urban first played the character. The fact that McCoy has a daughter was only ever referenced in the Star Trek: The Original Series show bible for writers but never on the series itself. Star Trek: The Animated Series in the 1970s noted the existence of McCoy's daughter, Joanna, in an episode as well. Paramount Pictures is reportedly still weighing their options when it comes to the future of the Star Trek film series. The fourth film was originally announced with the core cast of the Kelvin timeline Star Trek movies returning, as well as Chris Hemsworth reprising his role as George Kirk, James Kirk's father, from the prologue scene in the first reboot film.